ComWin is an easy to operate software for direct read-out of measuring data from data loggers or water level data loggers with a Laptop/PC as well as for the manual remote data retrieval via Laptop/PC. The connection to the logger is established with a serial interface (RS 232). The data read-out is done manually at site with a laptop over the serial interface. 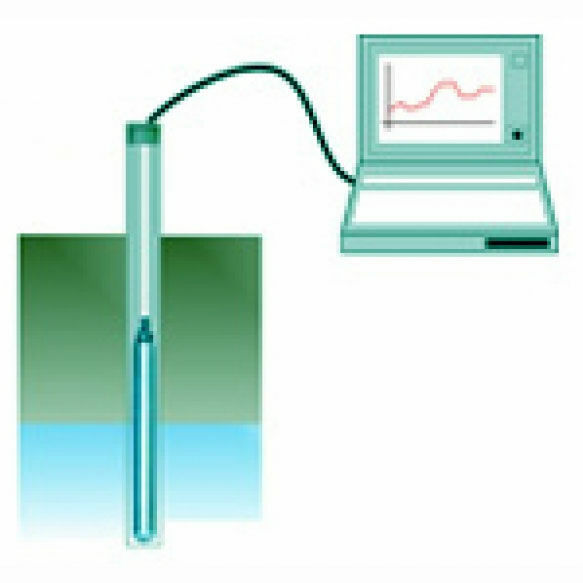 If there is a modem connected to the data logger the ComWin can be used for manual remote data retrieval also. For a fully automatic remote data retrieval, the software DataWin is needed.